Courtesy of CLAZ Brokerage Services. Please, send me more information on this property: MLS# 39530722 – $1,290,575 – 11119 Chatterton Drive, Houston, TX 77043. LOCATION! LOCATION! LOCATION! 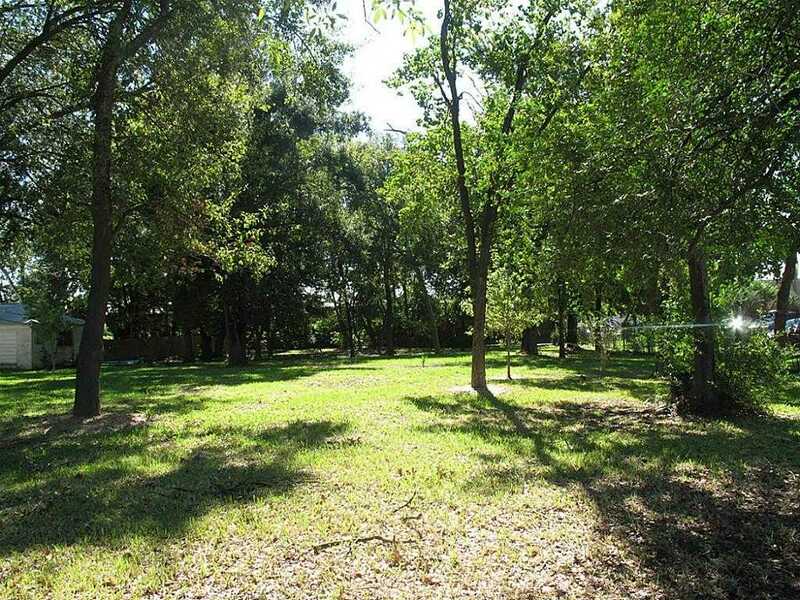 ***Unrestricted*** Unique opportunity to purchase 1.25 AC in Spring Branch ISD. Ideal for a new home, or replat for multiple single family homes or other development. Next to Sherwood Elementary, close to 1-10, Beltway 8 and Town & Country and Memorial City Shopping Mall. Also, conveniently located for Katy area and Malls. Existing house currently being used as office; leased till 9/19. Please don’t disturb the tenants. .Sold AS-IS and in its present condition. Lot Value Only.